Galaxy S7 Active Specs & Announcement! | Android News at HighOnAndroid.com! 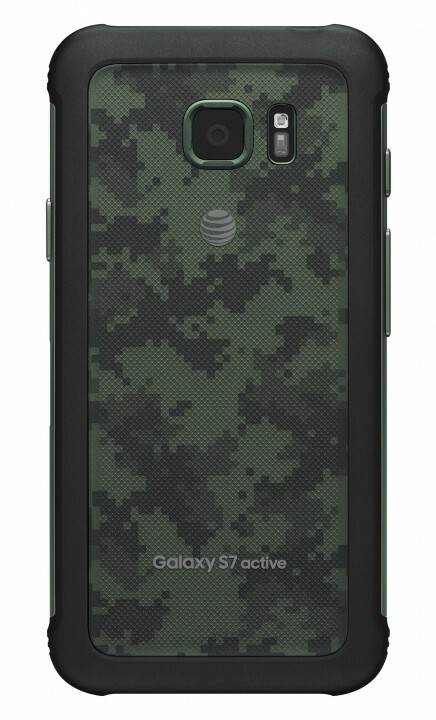 AT&T has just announced the upcoming Galaxy S7 Active, the super-rugged version of regular Galaxy S7 featuring 5.1-inch shatterproof glass along with IP68 water-proof rating and military grade MIL STD-810G body. The battery has been upgraded from standard 3,000mAh to a whopping 4,000mAh, which may easily mean 2 full days of battery life. 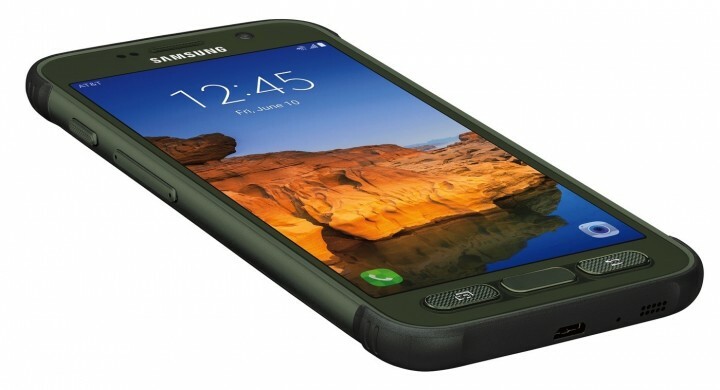 For those of you who absolutely need a rugged smartphone with latest Qualcomm Snapdragon 820 processor, the Galaxy S7 Active could be the way to go. Of course, this Active model will only be available on AT&T for the U.S. so you may have to change carriers to even use it unless you unlock it. There should be an international unlockdd version also and we recommend that route if using om GSM networks like AT&T or T-Mobile. 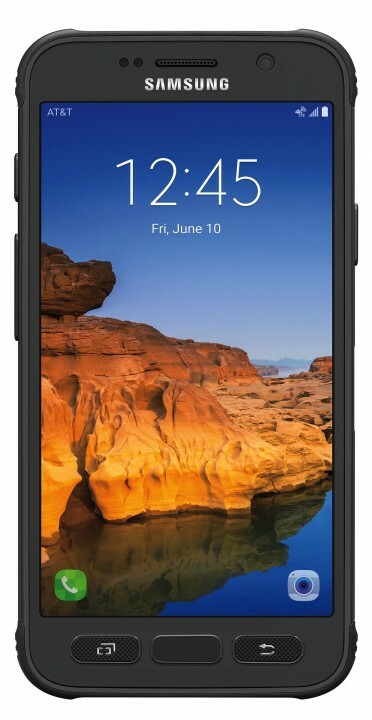 Samsung has always integrated features of their Active line to future Galaxy series(just like they put IP68 water-proofing from S4 Active to S5), so it wouldn’t be surprising if upcoming Galaxy S8 had shatterproof glass too. 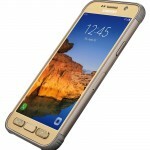 For what it’s worth, you may be better off getting a tough case on a regular Galaxy S7, may be about the same amount of ruggedness for much lower price. Next story Father’s Day Tech Gift Guide. All The Stuff I Would Want. 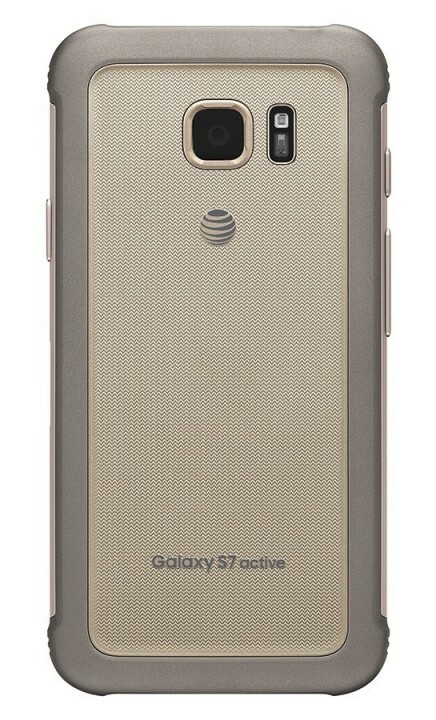 Previous story Galaxy Note 7 Leaked!